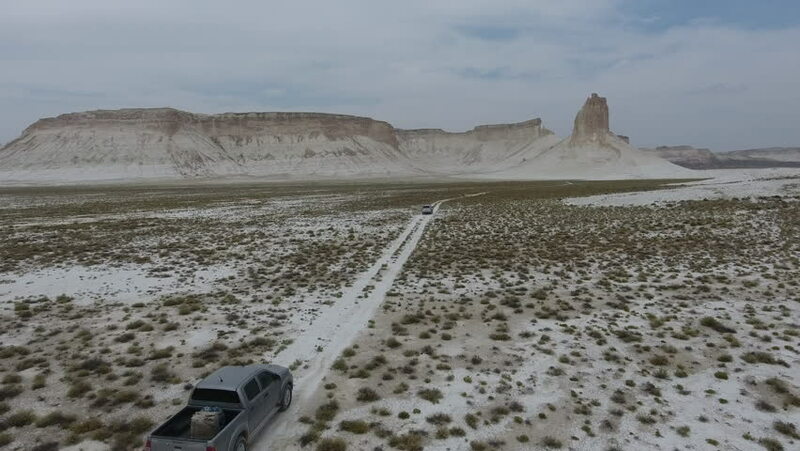 4k00:09AERIAL: Tourists in an SUV driving down an empty gravel road with a view of the breathtaking Rockies. Flying above the spectacular rugged wilderness and a white car on scenic road trip through Nevada. 4k00:09Watch a family of cows mingle in the vastness of Iceland's green pastures.